While my education to an architect I focused in many projects to urban issues. From the intervention in the city towards a theoretical and intense discourse around the understanding of basic aspects influencing our daily urban life. 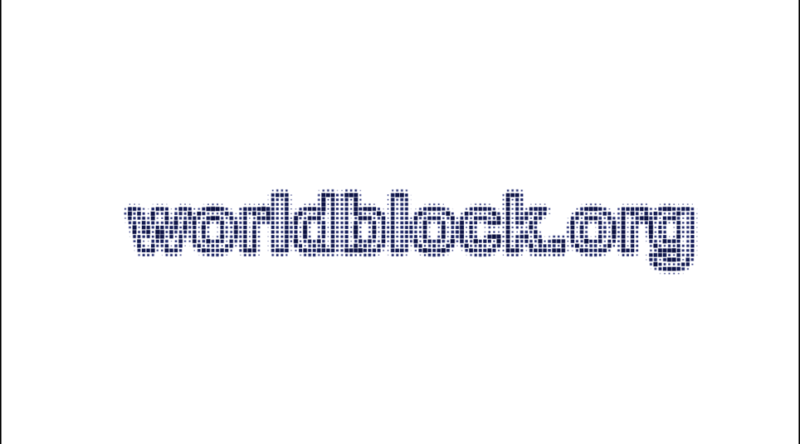 For my current theoretical positions I invite you to visit worldblock.org. A continuously growing output from my Master’s Thesis in Architecture. It is about the analysis of currently fifteen cities/urbanites in Europe, North and South America and India.